This sleek sports coat has a stylish appeal, but is also incredibly practical. 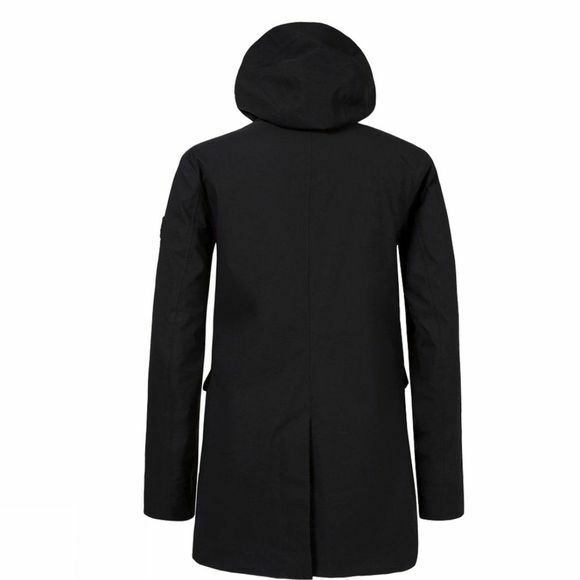 It's water and windproof, and the body will keep you warm even in the coldest weather. 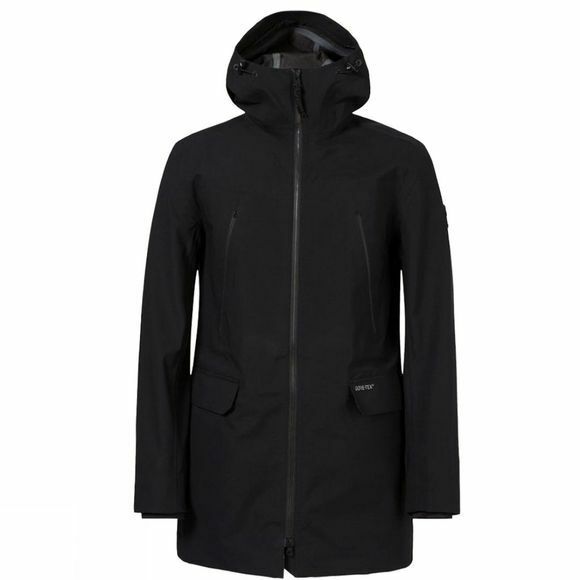 The coat features the GoreTex trademark - indicating that the garment is totally windproof & waterproof which increases the insulation power without adding any weight. The durable waterproof and windproof features combined with optimized breathability make sure that the products maximise your protection and comfort.